Did you know that you no more than 25-30% of a tree should be removed when it is pruned? You can bet the certified tree surgeons at Wichita Tree do! Plus a whole lot more! 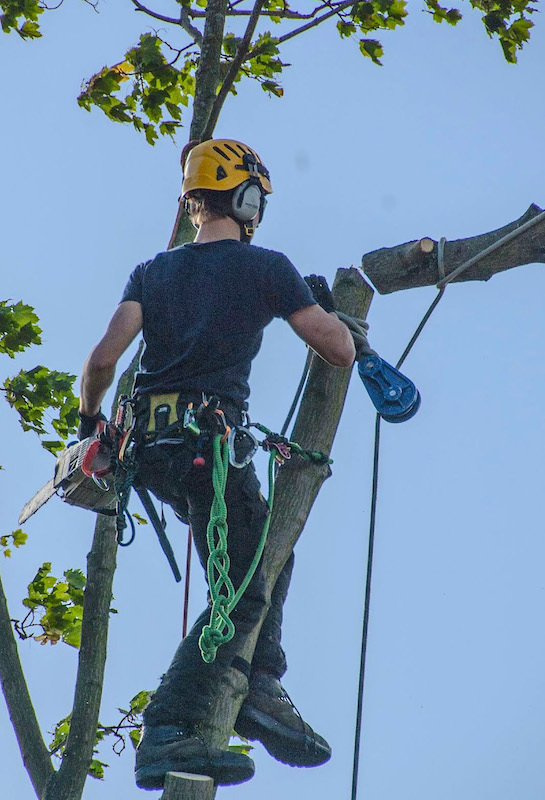 When it comes to tree pruning, we have the most knowledgeable staff around, and with residential AND commercial services, you need to call us today! Tree pruning is important to the health of your trees, but only when trusted to the hands of someone experienced and educated on the safest and most effective techniques of tree pruning. When the specialists at Wichita Tree come out for a free-of-charge evaluation, they will discuss your long-term goals with you. They will then describe their plan for pruning your trees that will help you meet that goal! Tree Surgeons are much like real surgeons! They evaluate trees and decide which cuts should be made and which parts of the tree are healthy enough and structurally important enough to be left alone. These are not decisions that you should try to make yourself or, worse yet, leave up to amateurs! You only want a professional when it comes to your trees, so trust Wichita Tree! At Wichita Tree, we know that you want healthy trees that you can enjoy for many, many happy years! Our expert tree surgeons can help you make that dream a reality! You may wonder if your trees need pruning, or you may want to know more about the process…We understand! 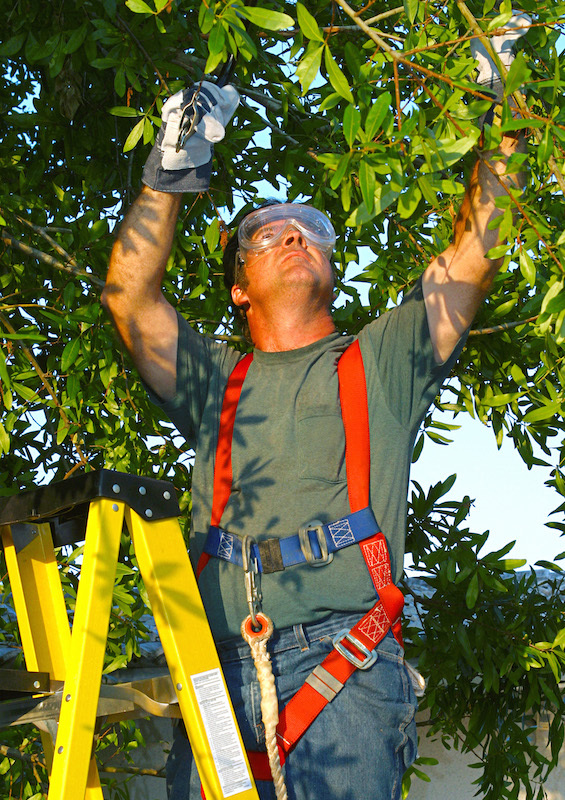 Want to talk to a certified tree surgeon about tree pruning? Fill out the contact form or call Wichita Tree today! Our certified staff would like to be your go to for Tree Pruning in Wichita! Call us today at 316-226-8733 to request a free consultation!